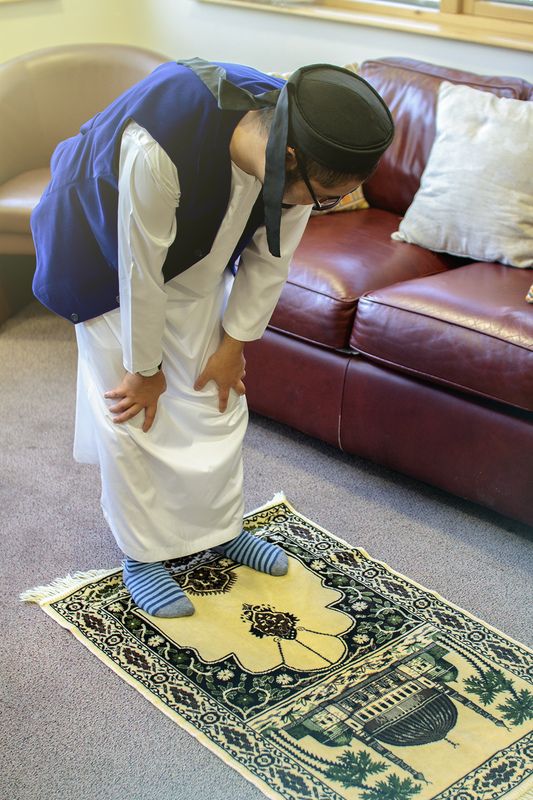 "Because special people need to be taught in a special way"
Growing up with a sibling with severe learning difficulties as a result of microcephaly, I could see first-hand the struggles my parents faced in accessing madrasah education in a mainstream setting. I vowed to myself at an early age that I would one day do something about this and with the grace of The Almighty my dream came to fruition in 2007 in the form of an after school club at Newfield – a school catering for children with special educational needs, where I was on placement during my teacher training. A handpicked team of enthused undergraduates joined me in my mission to deliver a fun filled and engaging hour of activities to meet the religious and cultural needs of students in our care, through a holistic approach. Our vision: To provide every individual, with the opportunity and enabling environment to grow and flourish to achieve their full potential. To meet the varying needs (including religious and cultural needs) of individuals with SEND (special educational needs and disabilities) using a holistic approach. To provide a nurturing environment that is happy, safe and stimulating through a team of highly skilled specialist staff. To ensure it is a beacon of excellence and leading force for SEND within local and extended community (raising awareness, and delivering training and development programmes). Working in partnership as part of a multi-agency network to meet the needs of individuals with SEND and their families. A fun and hands on approach to learning for mild, moderate or severe disabilities. Training and support for teachers who would like to set up classes in their local mosque. Advice and guidance for teachers who have students with SEN locally. Our support in your mosque for students who wish to remain in the mosque they are currently in. 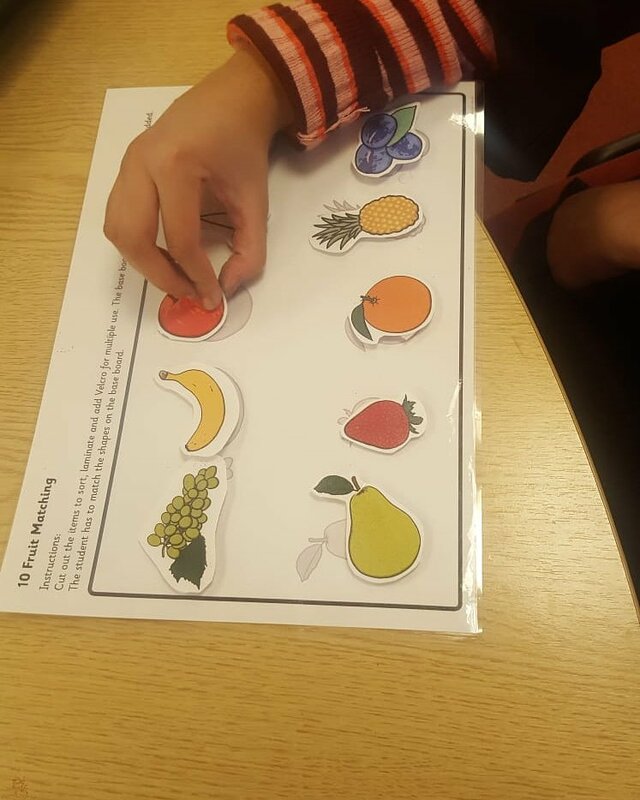 Aaliyah was matching the fruit and sounding the names. Madrasah Tuyoorul Jannah started in 2007 when a group of Muslims had a vision after supporting Talha to make great progress despite his learning difficulties reading the Qaidah. 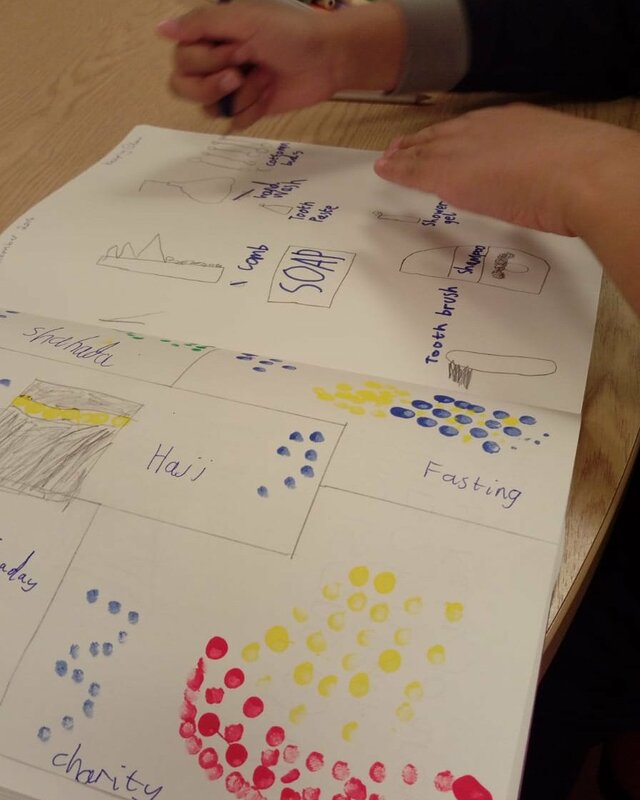 They quickly realised that special people like him only needed a special way of learning and set up a class at Newfield School in the form of an after school madrasah club. From the very first class consisting of 6 children TJ has never looked back and the demand for supporting people with Special Educational Needs and disabilities has become even more apparent. Akmal has been studying Prophet Nuh (AS)''s story , specifically chosen as he has a love for animals. 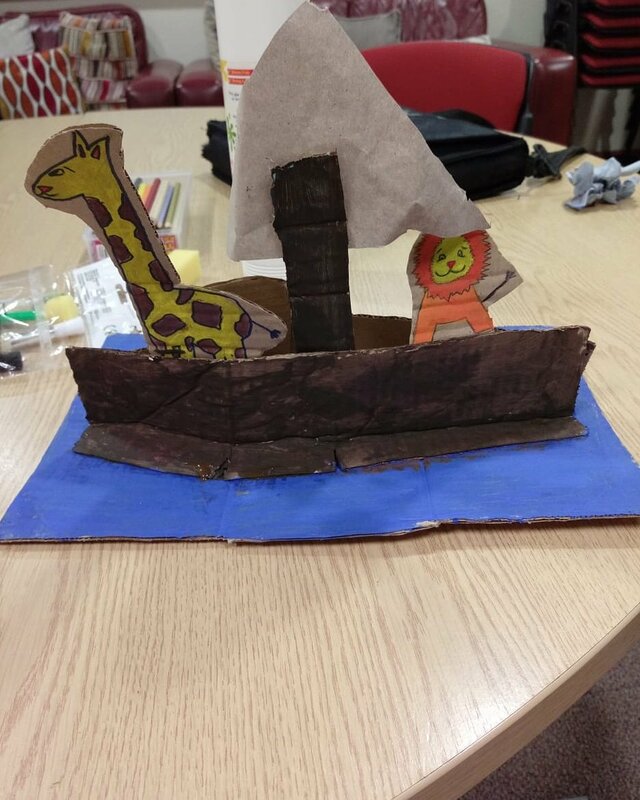 Here we made his ark using cardboard and creativity :). We are onto our new unit of 'Keeping clean' with the students today. Here we brainstormed lots of ideas of what we need to keep clean, then played a fun game of Eye Spy. She reminded herself to say " Bismillah " when she eats the fruit.